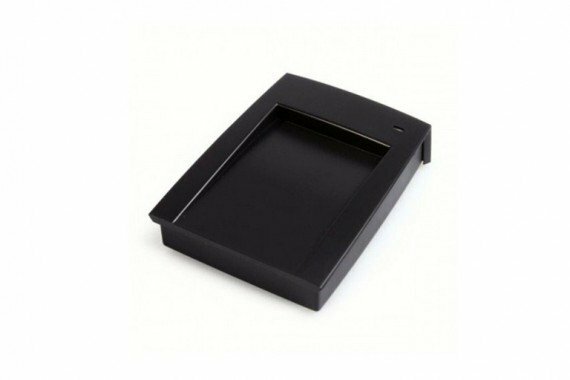 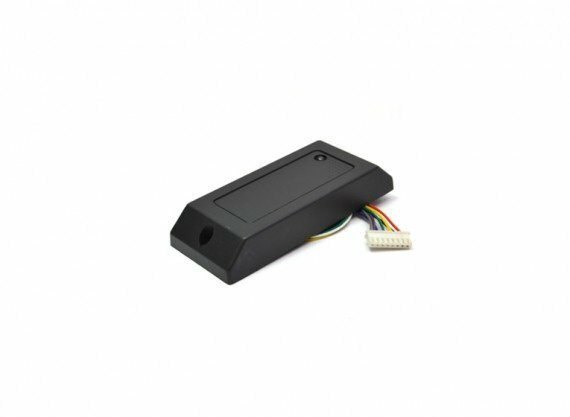 SYNOTAG RFID HF readers/writers are offered in ISO 15693 or ISO 14443 A/B and easy to integrate with your kiosk or system. 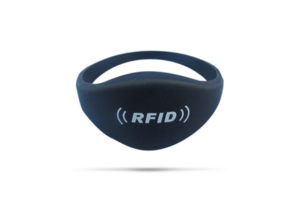 Pair your RFID card, RFID tag, RFID key fob or RFID wristband with a desktop or wall mounted RFID reader for access control, lockers, event check-in, cashless payments, marketing and RFID for social media applications. 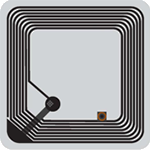 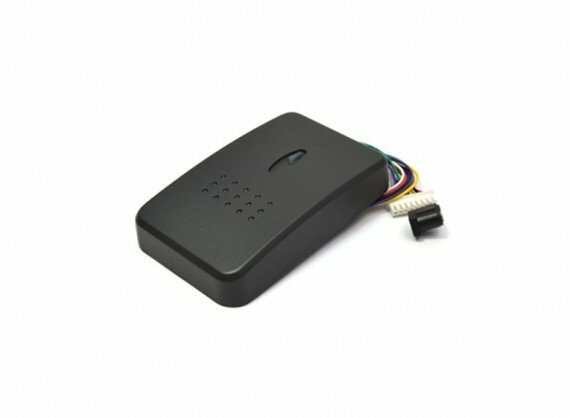 Our 13.56 MHz RFID readers are suited for short range reads of 9-15 cm depending on the type of tag used. 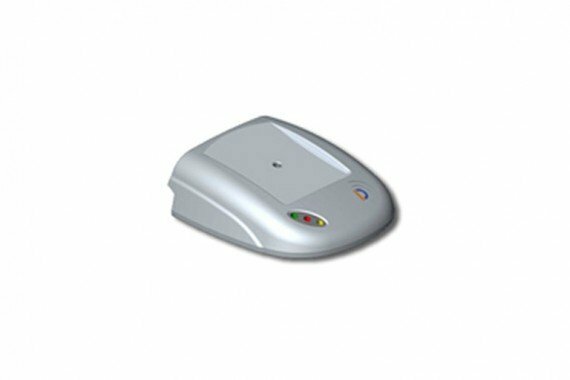 Customization is available depending on quantity ordered.